What does it look like? How is it done? When should I use it? Whether you're shooting a comedy, thriller, sci-fi or horror flick, you'll need to know the answers to these questions. Learn how to execute the visual style of your genre in this highly illustrative, inspirational guide to shots and sequences for genre films. 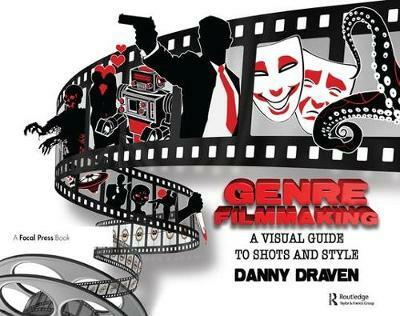 Jam-packed with full-color examples from the movies you love, Danny Draven shows you the aesthetic, emotional and visual techniques of popular shots and sequences used in genre films and then explains how, when, and why to use them. Learn how to play with the emotions and expectations of your audience by using camera techniques such as dolly zooms and ghost reveals. See a wide selection of major and independent film examples to inspire and inform you about visual techniques used in motion pictures. 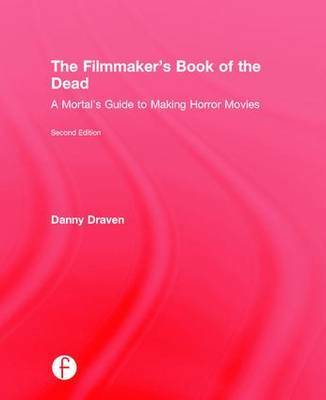 Buy Genre Filmmaking by Danny Draven from Australia's Online Independent Bookstore, Boomerang Books. 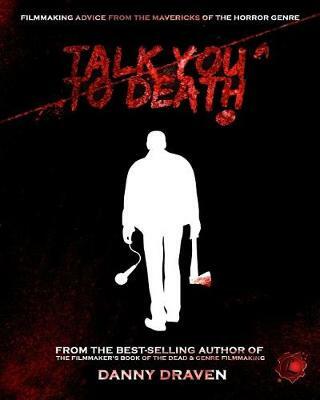 Danny Draven is an award-winning independent producer/director/writer who has directed over six horror features. From slasher movies to supernatural thrillers, his films have gained a cult following worldwide. His movies include Horrorvision, Hell Asylum, Cryptz, Stuart Gordon Presents: Deathbed, Darkwalker, and Ghost Month. His first film, Horrorvision, appeared on the Sci-Fi channel's William Shatner's Full Moon Fright Night. Draven also won the Best Director award at the Chicago Horror Film Festival for his film Ghost Month. Draven is currently a member of the the Producers Guild of America, Horror Writers Association, and Motion Picture Editors Guild.